Today, I am going to be introducing my first [kind of] original meme here on P4P. It is called Three on Thursday and is going to feature three things that I have been obsessing over during the past week; it could be about books, movies, music, food…. really the options are endless. It is going to be based off of the meme from bookmark lit called Five on Fridays, but I have changed it to a measly three things and bumped it up a day. These have just appeared on my radar when the guy sitting next to me in class ripped open the bag and the heavenly smell wafted over toward my nose and I just had to have some… and I did. Now these aren’t the classic Chex Mix smothered in peanut butter covered in powdered sugar, because trust me if I didn’t have the awful peanut allergy I would be eating those every day. No, these are the brownie supreme– Check Mix smothered in chocolate covered in chocolate powder. It is utterly delicious! There is another kind called cookies in cream that I am dying to try. Pretty much my new addiction. This is currently my Netflix addiction! I remember watching an episode every once and awhile when it was actually on TV and my mom would be watching it and then recording all the reruns that abcfamily played, so that I could see them all in order, but adding the whole series to Netflix was just such a great move that I am soooooo happy about. I am in the middle of season 4 and hope to be done by December. Favorite quote so far: “If you’re going to throw your life away, he’d better have a motorcycle!” Why thank you Lorelai Gilmore for those lovely words of wisdom! Yay for boot weather!! I am normally not a fan of the cold or of winter, but right now this is technically Texas’s fall, so I am going to make the most of this fifties/sixties weather. I have just discovered the trend of boot socks and I just can’t get enough. I just think it is sooo cute. 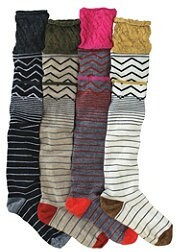 I am currently trying to find boot socks in all sorts of different colors and designs. 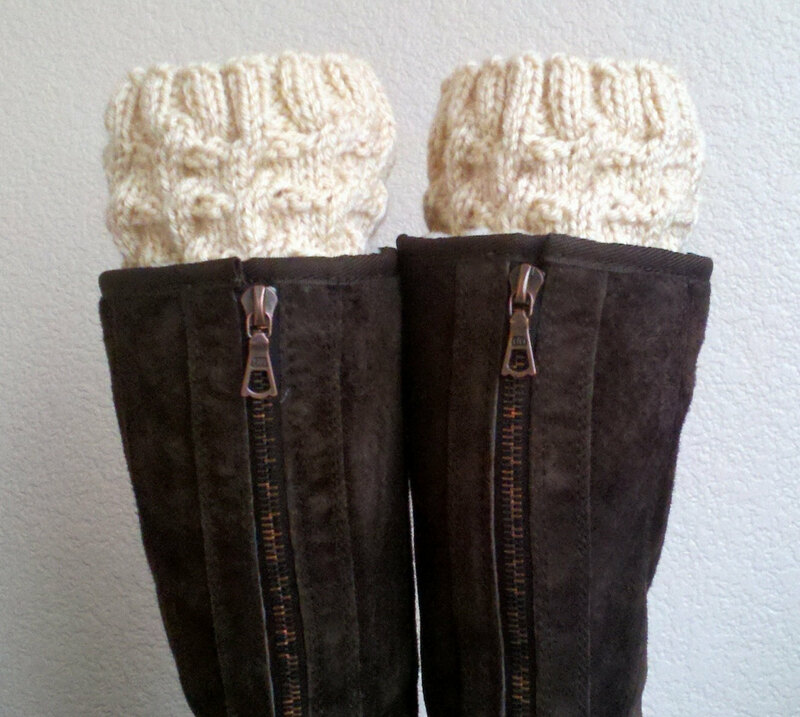 It is fashion sense like this that makes dressing for the cold so much more bearable.